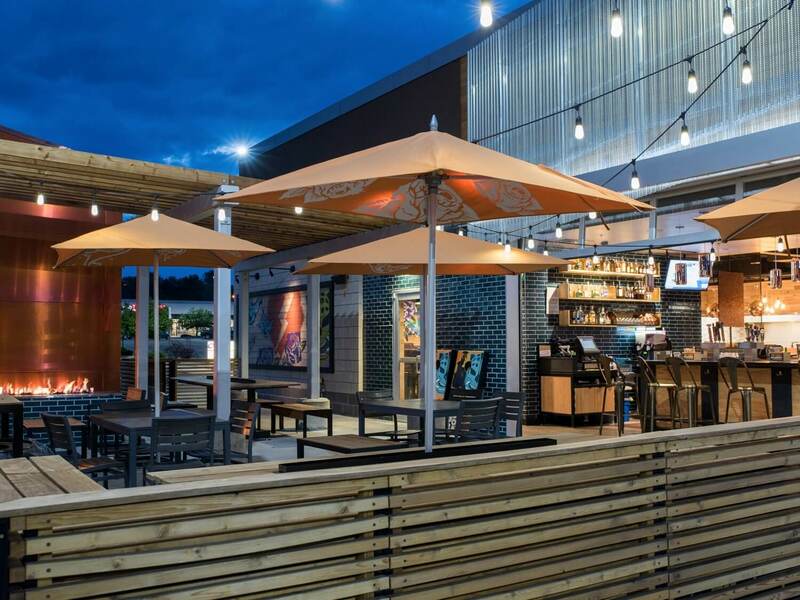 In an increasingly crowded market, the Qdoba team knew it was time for a change. Working with a design firm, they crafted a new brand identity—one that included an architectural wall covering known as the “Q Screen”. Now, they just had to figure out how to take their new brand elements from design into the real world. 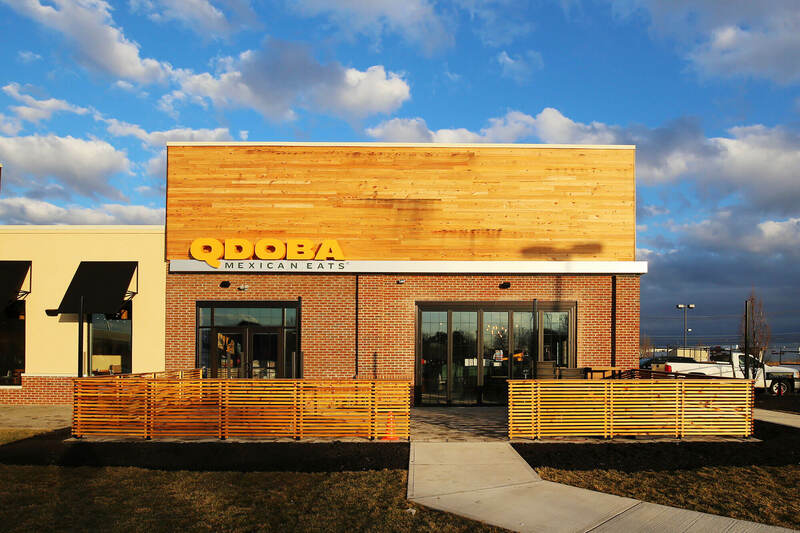 Transforming Qdoba’s existing locations wasn’t going to be easy. First, the material and the construction of the “Q-Screen” were loosely designed, and additional sign elements (a light bar and channel letters) would require value engineering. And, to top it off, the architecture of each location varied greatly, and many of the current fascia did not have the structural integrity to support the large, impactful “Q-Screens”. That meant each site would need a custom design, extensive engineering, and fascia modifications—without the high price point of a typical custom program. With our vast experience helping clients implement rebrands efficiently, we were just the right partner for the job. We got to work crafting different “Q-Screen” options so that Qdoba could select the right look and feel for their new brand. Then, we built a kit of parts: a standardized “Q-Screen”, light bar and channel letter program that would allow for reduced fascia modifications at their different locations. 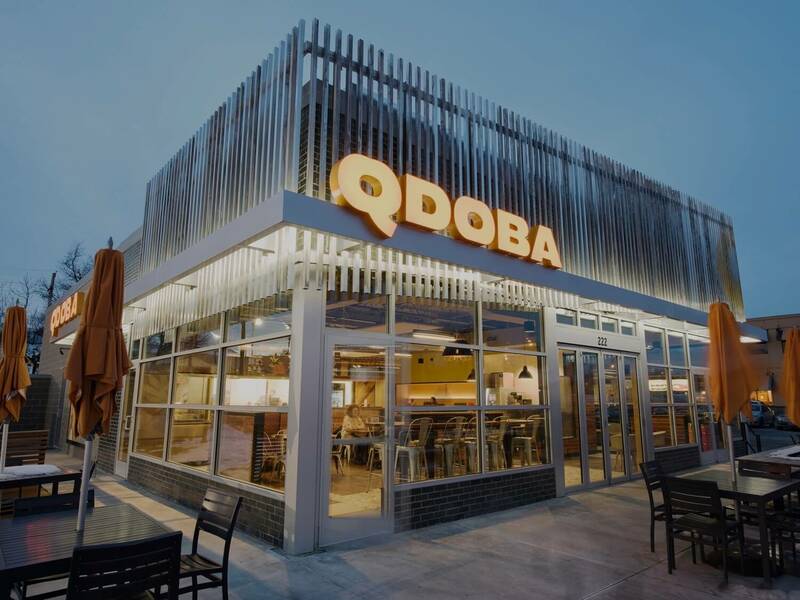 With a plan that would work in every situation, we were able to convert all locations quickly and efficiently, so diners could experience the full impact of the new Qdoba identity. As promised, we helped Qdoba implement the rebrand efficiently and cost-effectively. 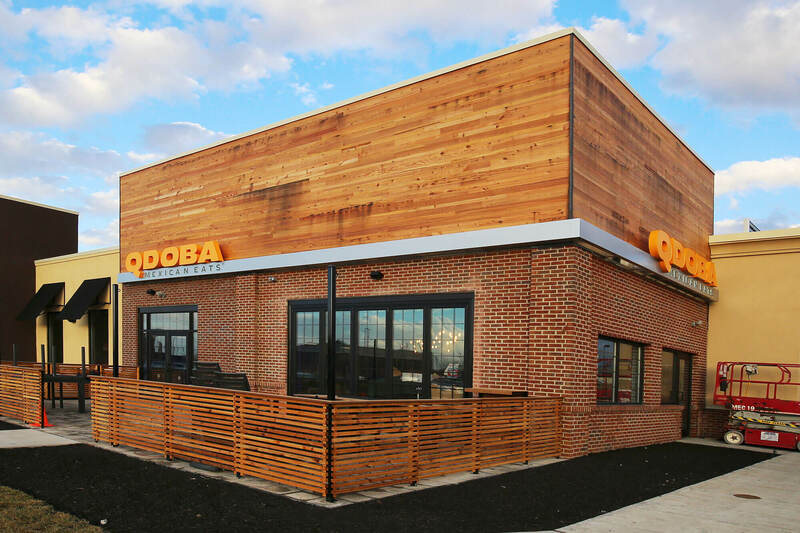 Today, Qdoba’s bold brand and eye-catching architecture can be recognized at locations across North America. 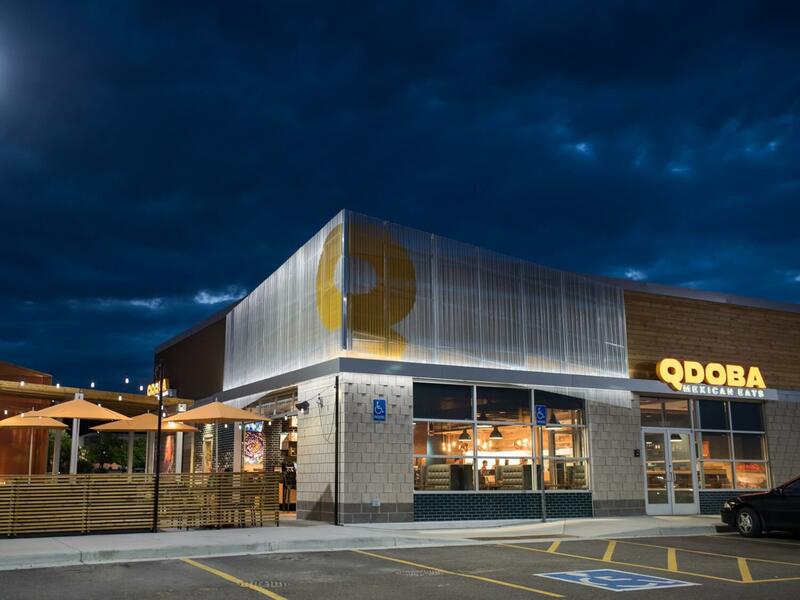 And with pre-coated and pigmented materials, and an inventory of interior signage, we made sure Qdoba has everything they need to keep their new brand alive and thriving into the future.